McKayla Armbruster, Faribault: Armbruster has had her share of head-turning performances but turned in perhaps her best in a 2-1 win over Mankato East on April 28. She allowed two hits and one unearned run in eight innings — striking out 18 batters without issuing a walk in the process. Emily Hansen, Buffalo: Hansen powered the Bison to a 15-3 win over Cambridge-Isanti on April 24, as she batted 4-for-5 with two home runs and five RBI. She also scored four runs and struck out a batter in one inning pitched. Camryn Schwab, Thief River Falls: Schwab has been a run-producing machine for the Prowlers early in the season. The sophomore outfielder went 3-for-5 with six RBI and two runs scored in a 16-10 win over Detroit Lakes on April 26. She followed up a day later with a 3-for-4 effort that included two home runs. Mary Pardo, Blaine: Pardo turned in a dominant offensive performance in the Bengals’ win over Park Center on April 26. The senior went 4-for-4 with two home runs and five RBI. She also stole two bases and scored four runs. 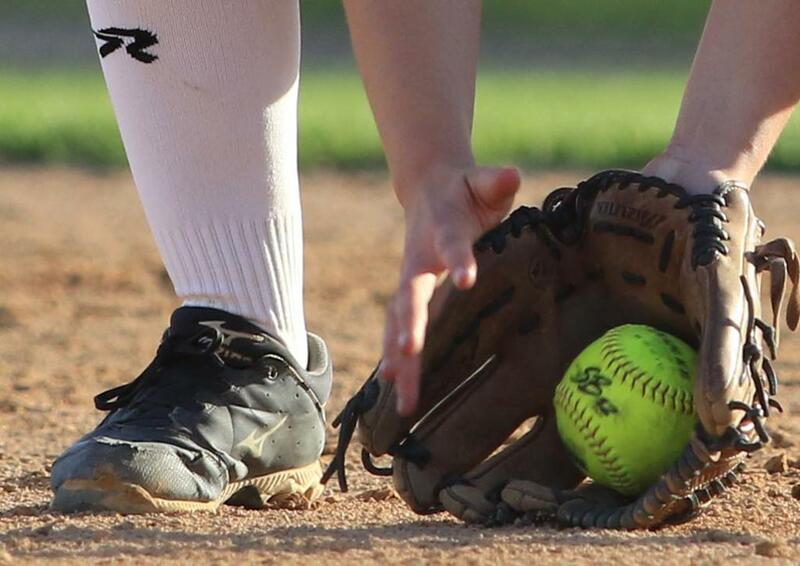 Annika Anderson, Winona: Anderson had a busy week, as she pitched in three of the Winhawks’ four games, including a six-inning, eight-strikeout performance against Mankato East on April 26. Two days later, she struck out 17 in a 9-5 win over Osseo.